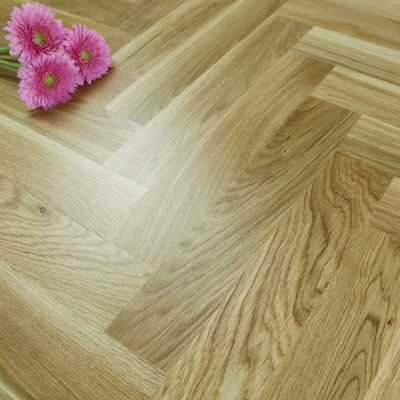 Multi-ply engineered wood flooring is made up from a real wood top layer (wear layer) and then multiple base layers of plywood underneath to give the flooring additional strength and stability. The top layer of solid wood is the species and surface finish of your choice and this is what the floor will look like once it has been installed. The base layers underneath are there wholly for stability and strength so that you can use the flooring in more versatile ways. The base layers of plywood are usually made from Birch, Eucalyptus or Poplar, which are all sustainable products. They are cross layered and each is perpendicular to the next, which is what creates the dimensional stability. 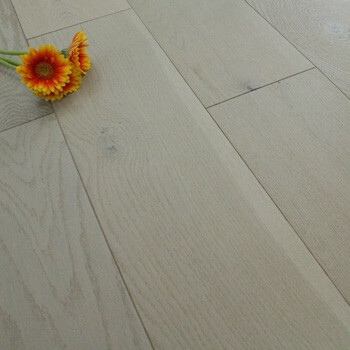 The planks of flooring can have anywhere between 4 and 12 base layers of plywood. 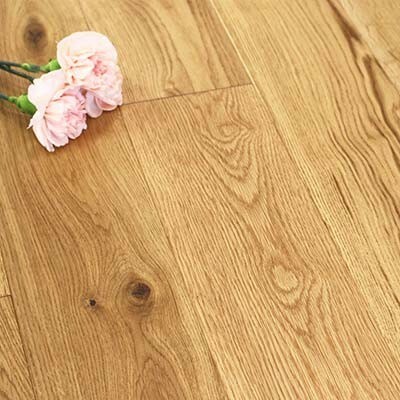 Once multi-ply engineered wood flooring has been installed the only part you will see is the solid wood top layer of your chosen floor, and it is almost impossible to tell apart from solid wood flooring. 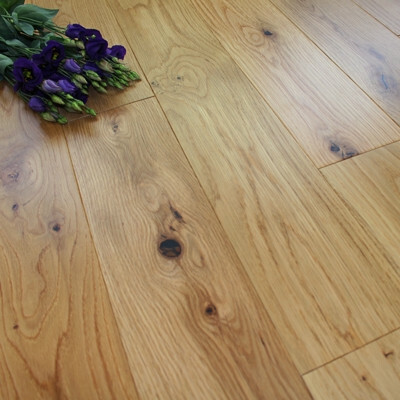 Why should I choose Multi-Ply Engineered Wood Flooring? 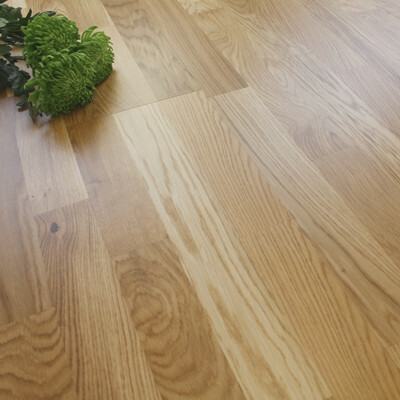 Multi-ply engineered hardwood is a great choice of flooring. It is available in both tongue and groove and click fitting systems so is a very versatile option. If you choose this particular type of hardwood flooring you will have the beauty of a solid wood flooring top layer with the benefits of engineered flooring. 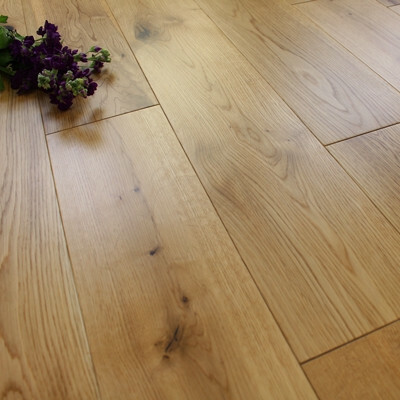 All types of engineered hardwood are extremely stable and versatile and can be used with underfloor heating, in rooms with fluctuating temperature and humidity (such as conservatories), and can be floated over an underlay. To find out more benefits of engineered hardwood, read our article: Advantages of Engineered Wood Flooring. 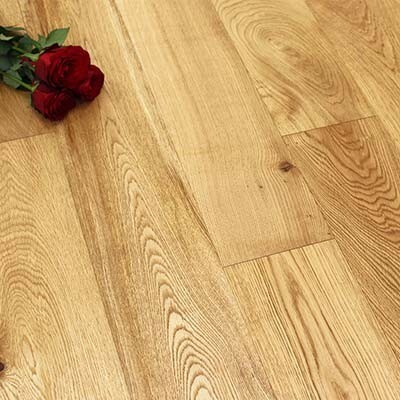 Multi-ply engineered wooden flooring is available in a range of different species of wood, surface finishes, and plank sizes, so there is sure to be something you will fall in love with. 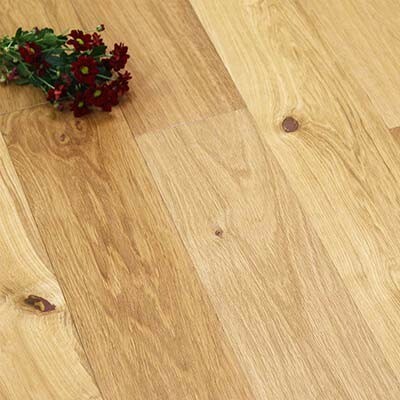 How do I install Multi-Ply Engineered Wood Flooring? Multi-ply flooring has either a tongue and groove fitting profile or a click fitting system and can either be fixed directly down to the subfloor or it can be floated over an underlay. Your choice of exactly how to install your hardwood flooring usually depends upon your existing subfloor and the amount of footfall the room is likely to get. If it is a busy room or a commercial building then its recommended that the flooring is fixed into position to offer additional stability. If you have joists then you will need a tongue and groove flooring that is at least 18mm thick and secure your engineered wood to the joists using secret nails or screws. If you have a regular wooden or concrete subfloor that has been fully prepared then you have the choice if installation methods. You might find the following article interesting: How to prepare my subfloor before installing hardwood. 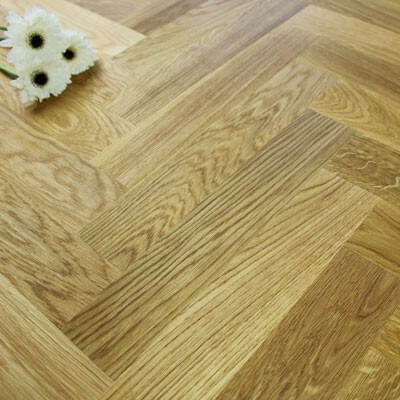 For more information about actually fitting your engineered hardwood floor, please read our Installation & Fitting Guide. 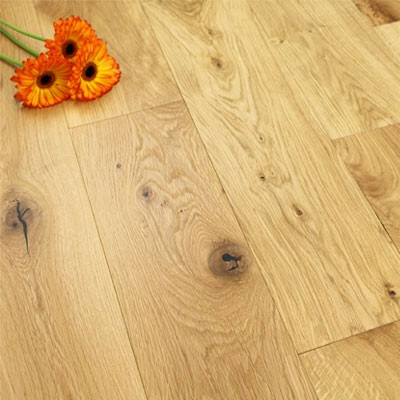 The main alternative to multi-ply engineered wood flooring is 3-ply engineered wood flooring which has less base layers of plywood. 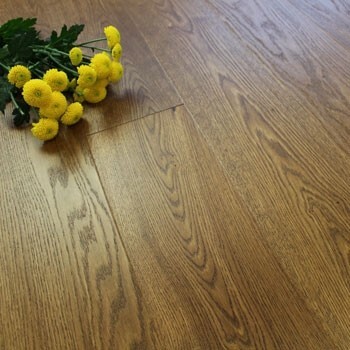 Alternatively we also have an extensive range of solid wood flooring and laminate flooring. If you would like any further help or advice about any of our hardwood floors, accessories or about fitting your floor then please contact us or pop into our showroom where we will be happy to help. 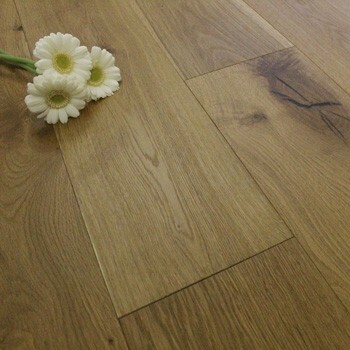 If you would to order any free samples of our floors then visit our sample page.